سواءً كنت مسافراً بغرض السياحة أو العمل, Aalana Motor Inn هو خيار عظيم للإقامة خلال زيارتك كوارا. يمكن من هنا للضيوف الاستمتاع بسهولة الوصول إلى كل ما تقدمه هذه المدينة النابضة بالحياة. إن سهولة الوصول من الفندق إلى المعالم السياحية الشهيرة الكثيرة في المدينة كمثل ‪Cowra Regional Art Gallery‬, ‪Australia's World Peace Bell‬, نادي كورا للبولينغ هو استثنائي بحد ذاته. يقدم Aalana Motor Inn خدمات لا غبار عليها وكل أشكال اللياقة وحسن الضيافة اللازمة لإسعاد ضيوفه. تتضمن الميزات الرئيسية في هذا الفندق: واي فاي مجاني في جميع الغرف, مرافق مخصصة لذوي الاحتياجات الخاصة, تسجيل وصول/خروج سريع, تخزين الأمتعة, صف السيارات. تتضمن كل غرف النزلاء وسائل الراحة والتسلية المصممة خصيصاً لضمان الراحة القصوى للضيوف. يقدم الفندق مجموعة رائعة من الخدمات كمثل حديقة، لجعل إقامتك تجربة لا تنسى. يشكل Aalana Motor Inn بخدماته الراقية وموقعه الممتاز، قاعدة مثالية للاستمتاع بإقامتك في كوارا. 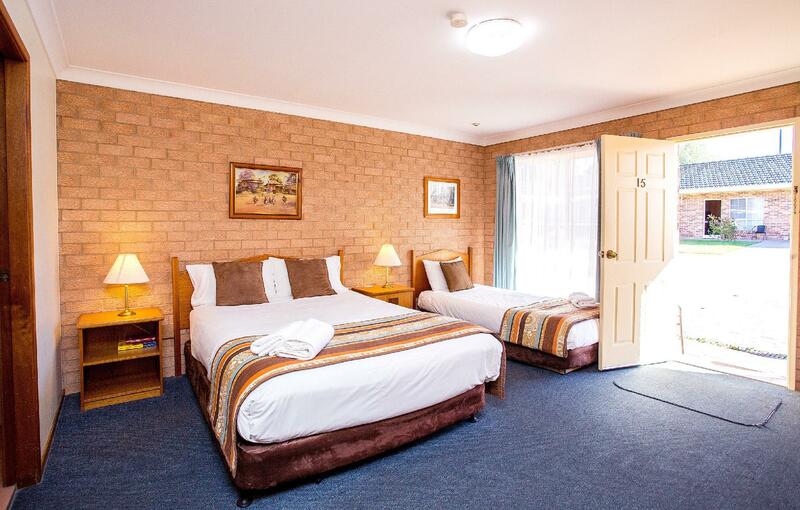 A fine place to spend the night on my way through Cowra. Wifi was too weak to be useful in my room though, so used my own phone data for that. 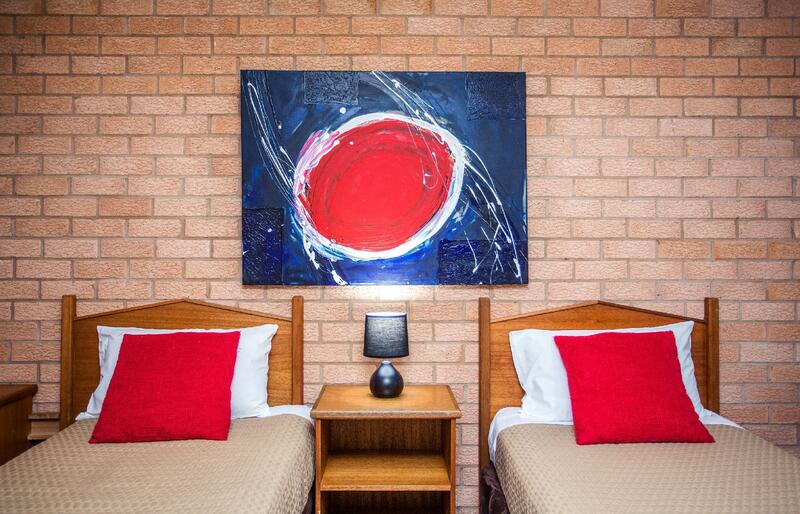 This property suited my needs exactly, and I would definitely stay again if I needed accommodation in Cowra. 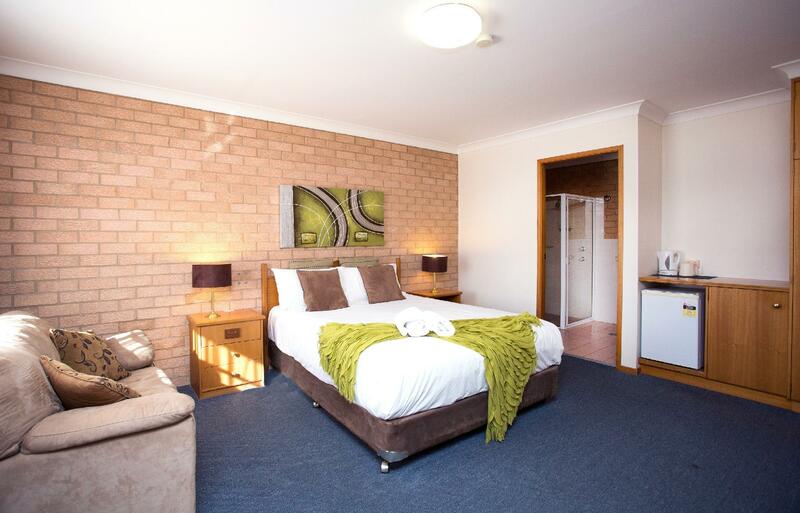 Very pleasant good location and clean rooms. 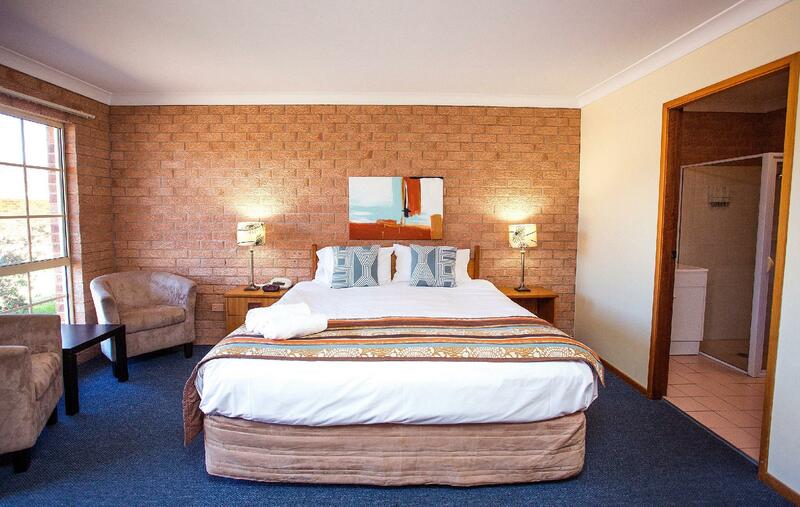 Brief but pleasant stay when travelling. Would happily stay here again. This was a great place to start our long weekend. After driving 4hrs it was lovely to be welcomed so warmly by the hosts. Very happy that we were offered under cover parking too for our 4wd. Shower was great, lots of pressure and hot water. 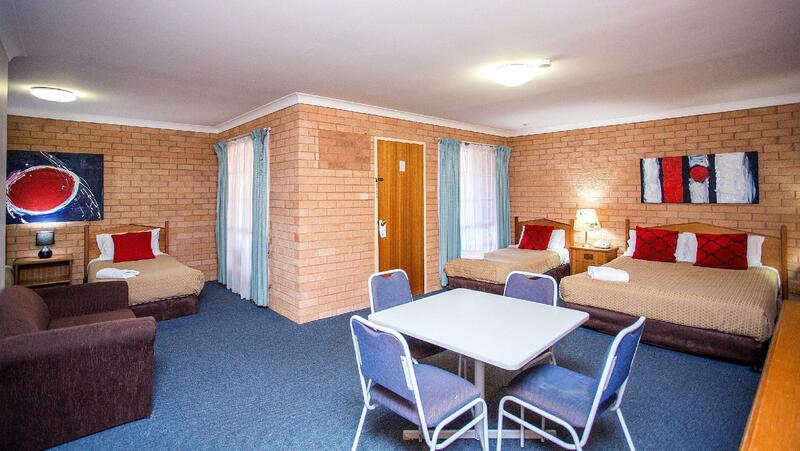 Motel was centrally located to the rest of Cowra and it was easy to find our way about. Helpful hosts who gave us a list of what restaurants / wineries were open over the weekend and directions too. 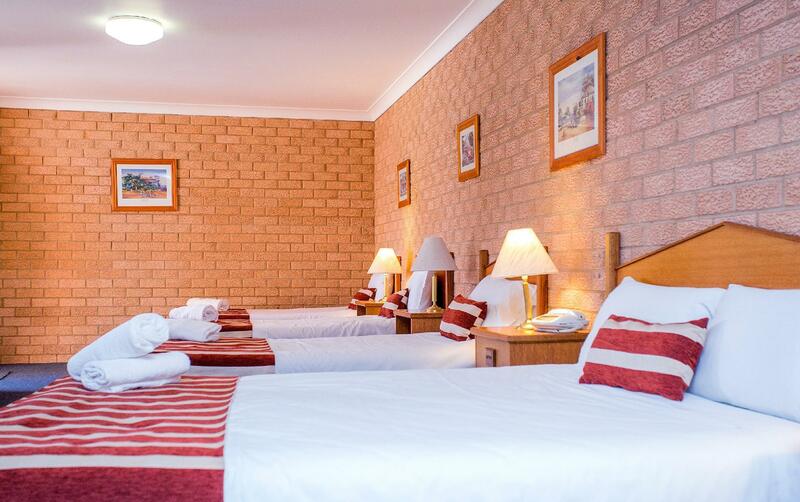 All in all a great place to stay. Stayed here for business trip, nothing special about this hotel, only good for staying overnight because the lack of options. i stayed here for 4 nights on a business trip, the hotel is clean, and pretty ordinary, there is nothing about this hotel that says wow. although its expected for such a small town. i only needed a place to sleep.